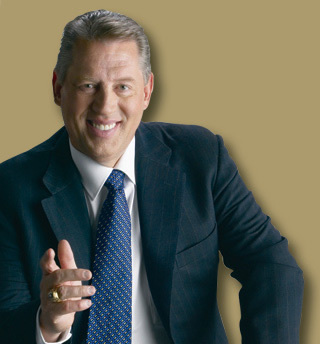 John Maxwell is an author and speaker and pastor who has written over 50 books, primarily on leadership. If anyone has any more links, please let me know and I will add them. This entry was posted in Leadership and tagged John Maxwell. Bookmark the permalink. My name is satheesh. Can you send me IELTS FREE materials for my preparation of IELTS . I would be very much glad for that. Unfortunately, I do not know what IELTS is, nor where IELTS FREE materials might be found, nor why you think I would have these materials, nor what your request has to do with the links that I published. This is CCLM publish Group. We publish and sale Christian Books. Recently we will publish the title of Talent Is Not Enough by John Maxwell, and we need the photo of John Maxwell to be a part of this cover. We’re so appreciate this photo, could you permission to us? And how about the charge? and attributed it as belonging to Christian Heritage University. I suggest you contact them. Beatris Midgley is a spammer. You’re absolutely right, thanks for letting me know.